Valentine’s Day isn’t just meant for your significant other, you know. That’s why we’re all about championing Galentine’s Day on pippa.ie – the perfect chance to celebrate all the lovely ladies in your life (besties, mums, sisters – you name it!). Whether you’re single or not, celebrating your BFFs is a majorly worthy cause. Who’s with us? We’ve curated the ultimate gift guide that will hopefully give you some ideas on what to get for your girls. 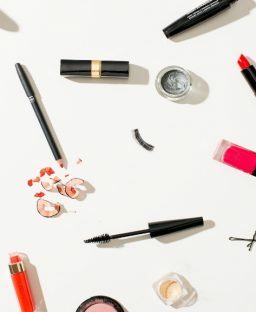 We’ve included some Beyoncé (I mean, obviously), some fab beauty bits as well as some gorgeous jewels. 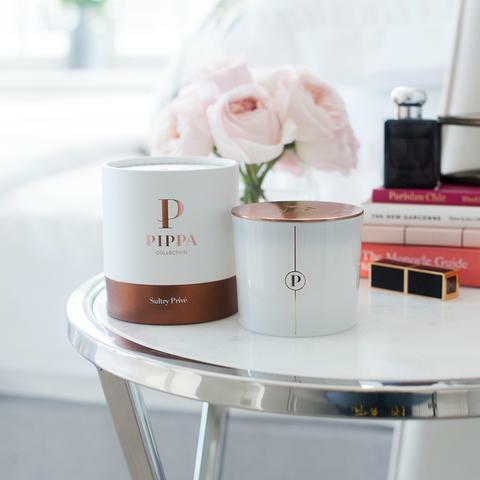 If she’s a candle lover, you should check out Pippa Collection – we’ve four luxury scented candles in the range to choose from. And of course, POCO denims are always a good idea too. 😉 Not sure of which style to go for? 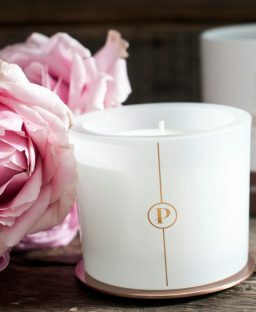 Online gift vouchers are available here. 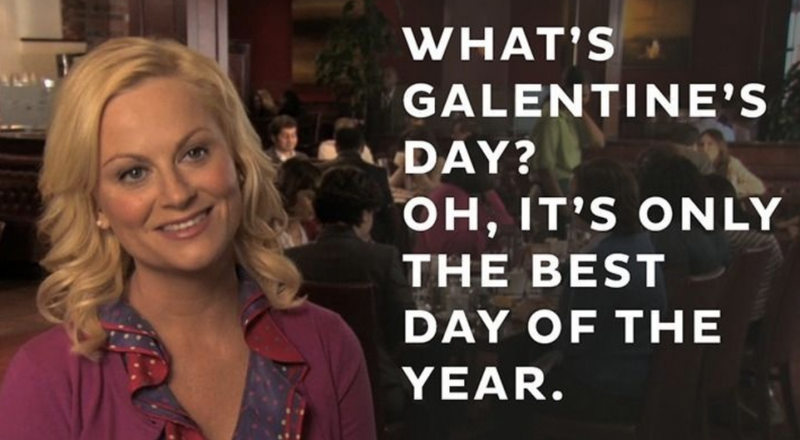 So why not get your girls together and celebrate Galentine’s Day this Thursday? Check out our gift guide below.